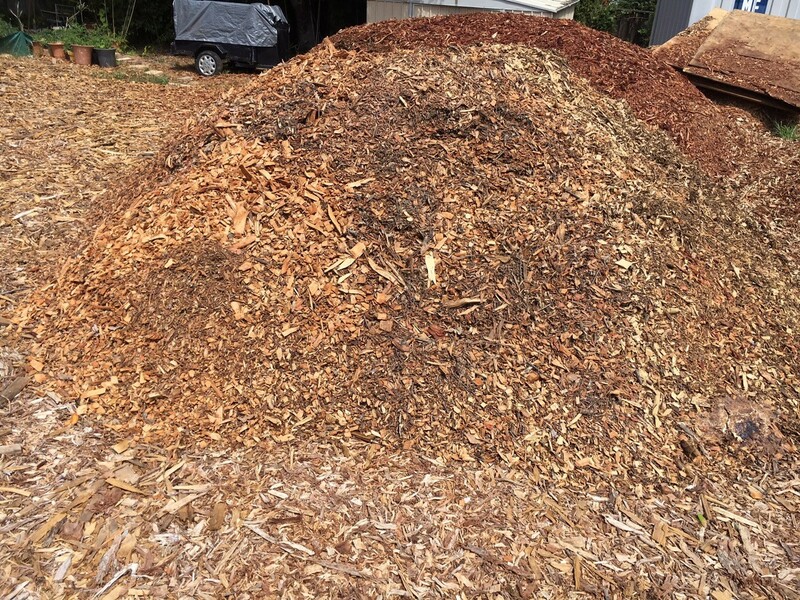 Keep Your Yard In Top Condition With a Truckload of FREE Mulch. Using mulch in your garden and around newly planted trees has a range of benefits that can help keep your yard looking beautiful. 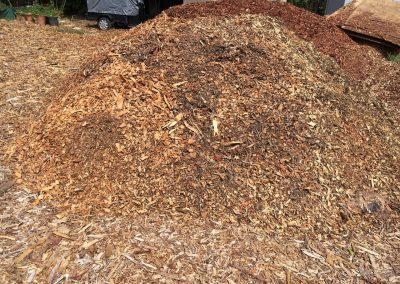 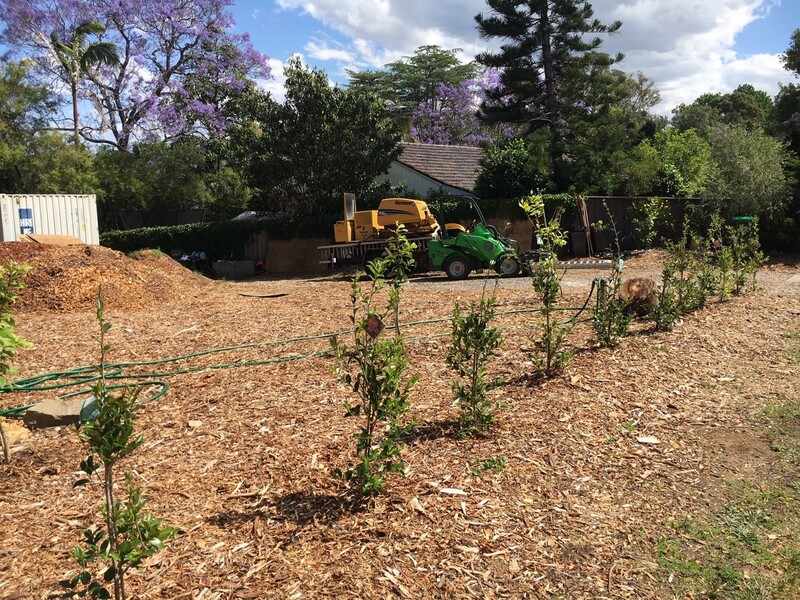 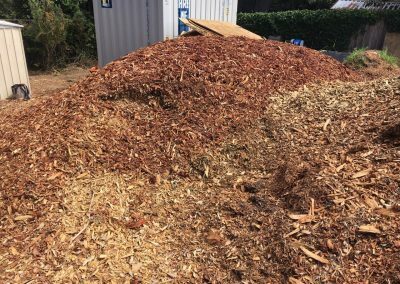 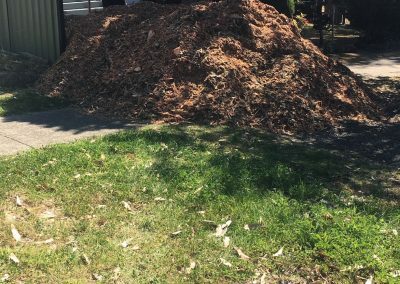 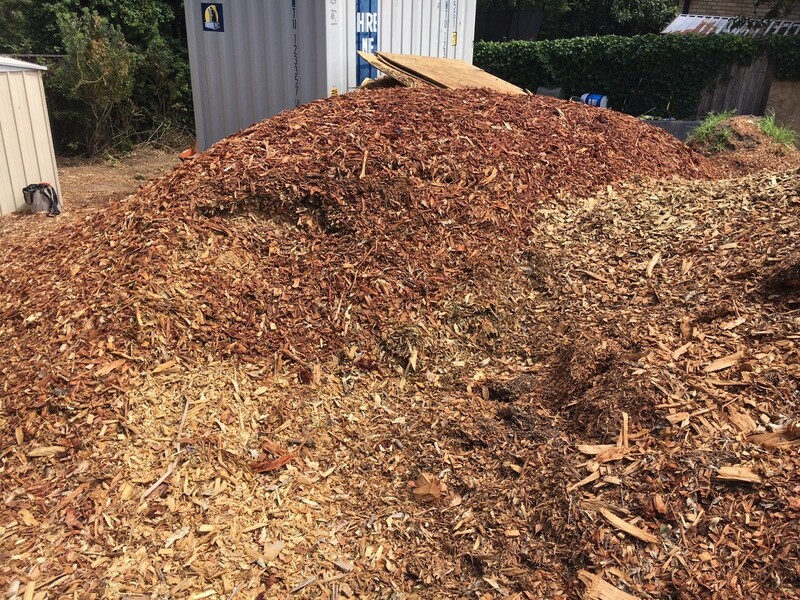 At the Tree Cutting Company we want to do all we can to help you keep your garden gorgeous – which is why we’re offering a special on all our mulch, with FREE truckloads of mulch to local residents. 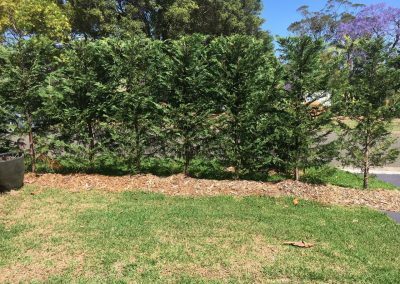 Beecroft, Cheltenham, Epping, North Epping, Eastwood, Ryde, Pennant Hills, Carlingford, North Rocks, Cherrybrook, Thornleigh, Westleigh, Hornsby, Parramatta, Baulkham Hills, Castle Hill, Dural, Galston and many more. 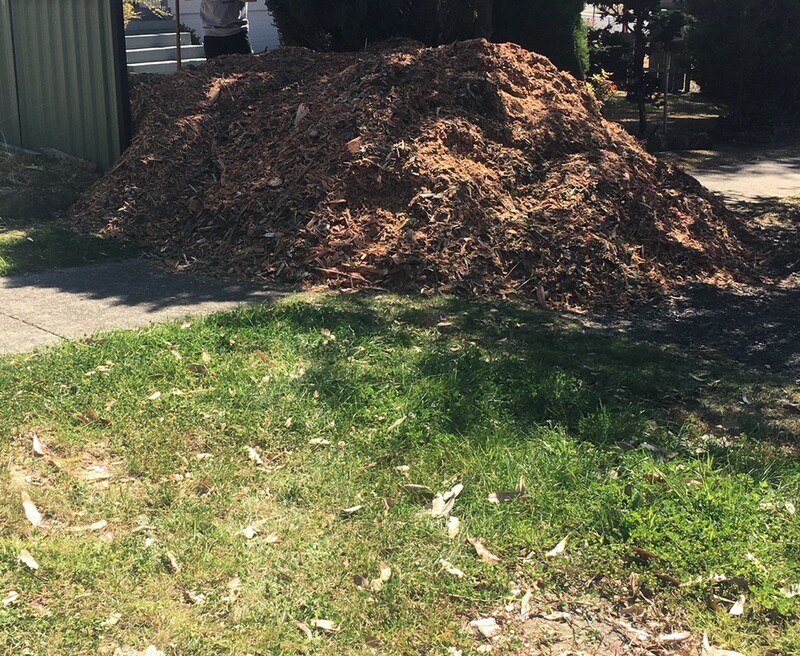 Minimum of 10 cubic metres supplied and delivered free to the suburbs above plus more. 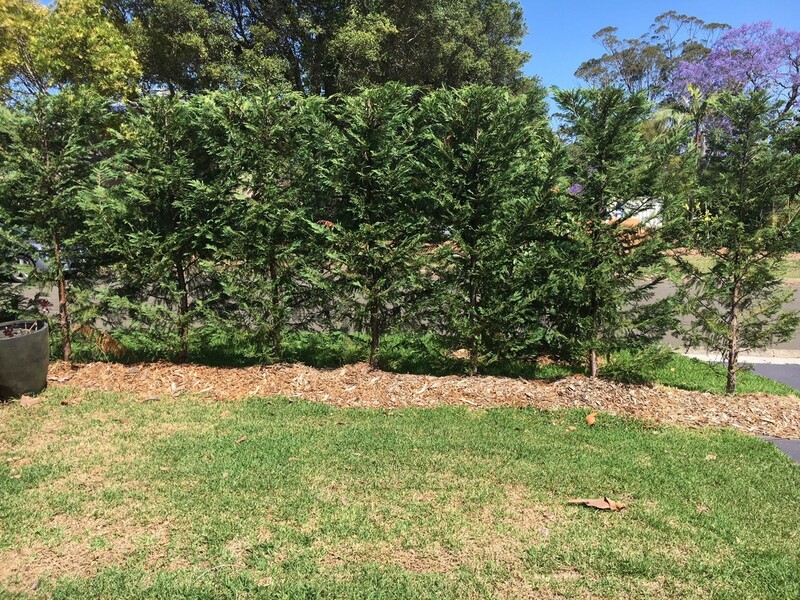 Call us now or email us now to find out more about this offer.